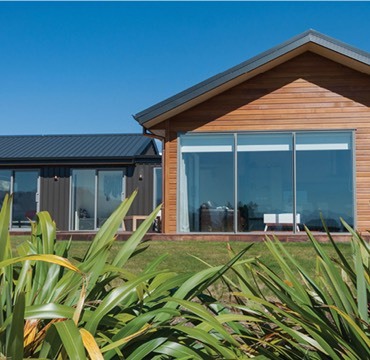 This stunning new home build by Lone Pine Builders won the Local Supreme Award at the 2015 Master Builder House of the Year awards. 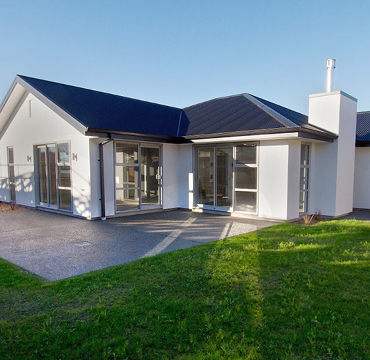 “Lone Pine Building took the stress out of building – both with their own great skills and when dealing with contractors – but knowing these guys (being mum to Andrew) I did not expect anything less. Everything inside and out was enthusiastically taken care of, to the highest of standards, within time and budget. 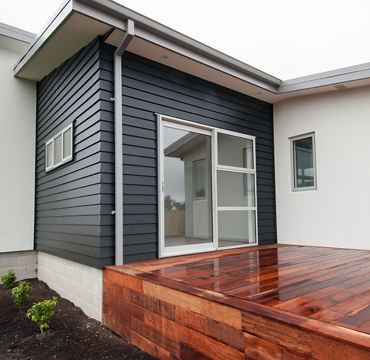 They actually wanted to do a great job and I would be very happy to show off the workmanship of my home, to you, if you want to check it out before employing the Lone Pine Builders”.